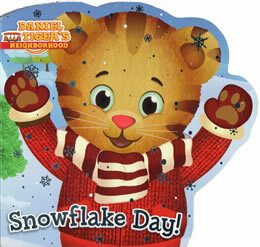 It's Snowflake Day! 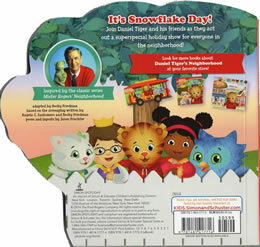 Join Daniel Tiger and his friends as they act out a superspecial holiday show for everyone in the neighborhood! This book follows the same storyline as Episode 133.